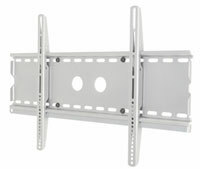 This low profile unit features excellent wall mount features for your flat panel TV up to 40”. Very slick and elegant in design, this unit will bring your TV very close to the wall. 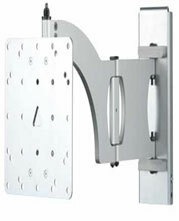 This unit features single stud mounting, tilting option and full motion extending feature. Will hold up to 80 lb. Maximum extension from wall is 20”. 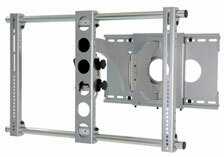 This low profile unit features excellent wall mount features for your plasma or LCD. Very slick and elegant in design will bring your TV very close to the wall. Maximum holding load 175 lb. 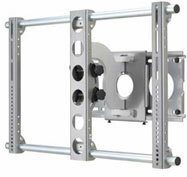 Full motion wall mount unit featuring hinged extension arm that extends TV from 2.5" to 9.5" off wall; holds up to 150 lbs of weight. Ideal for multi purpose and office use for various viewing angles. up to 26” off wall. 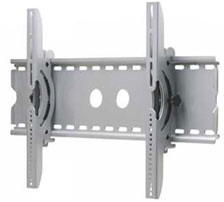 Full motion wall mount unit featuring hinged extension arm that extends TV from 3.25” to 26” off wall; holds up to 130 lbs of weight. Ideal for multi purpose and office use for various viewing angles. 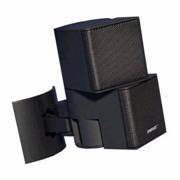 BT332* are the Universal Wall Mounts for small Home Cinema and Surround Satellite Speakers. 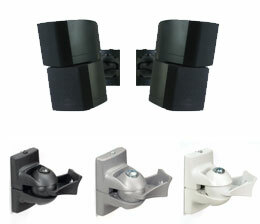 They are designed for speakers with a weight up to 3.5 Kg (7 lbs) with the following fittings: Single Threaded Insert, Dual Threaded Insert, Keyhole Insert.